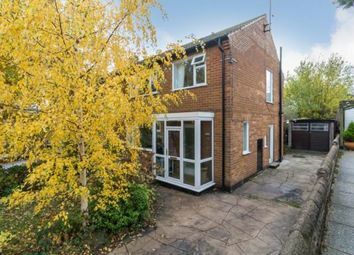 Situated on a desirable cul-de-sac location is this well presented and deceptively spacious three bedroom semi detached family home, having been extended to the rear and neutrally decorated throughout this property is the perfect purchase for any family looking to move into this quiet road located within the highly regarded residential suburb of Dore one Sheffield's most sought after locations, on the door step of the Peak District national park, along with being in catchment for some of the Sheffield's top performing schools. 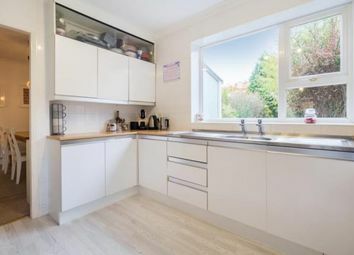 Offering spacious, neutral light and airy accommodation over both levels that will appeal to the growing family market, the accommodation also offers further potential for the new home owners to further extend (subject to necessary consents) to create a fabulous family home. 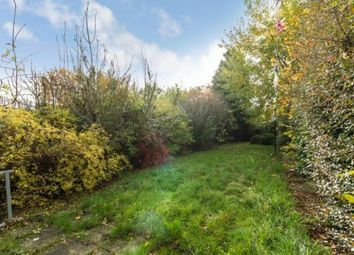 Boasting a south facing lawned and stocked rear garden, ample parking from a driveway leading to a single detached garage. 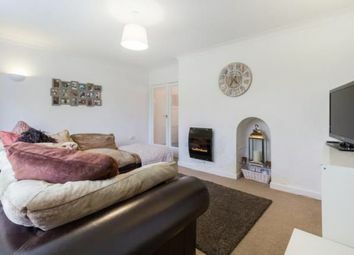 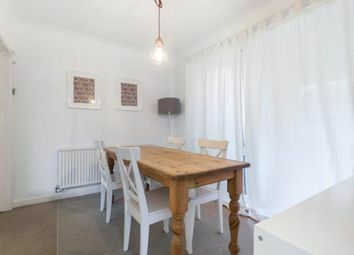 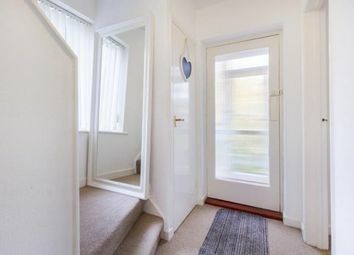 The accommodation in brief comprises: Entrance porch, hallway, lounge with double doors accessing the dining room, Patio style doors lead into the garden room/conservatory over looking and accessing the rear garden. 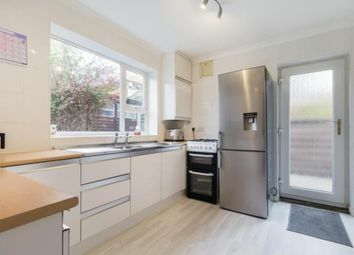 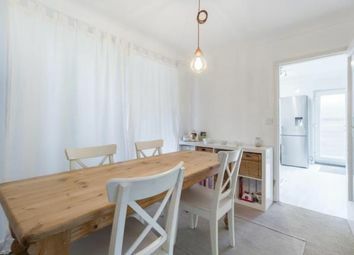 The kitchen has a range of wall and base units with a gas cooker point, space and plumbing for an automatic washing machine and fridge freezer, with access to a pantry. 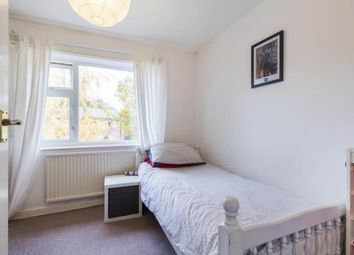 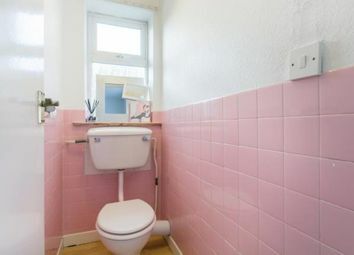 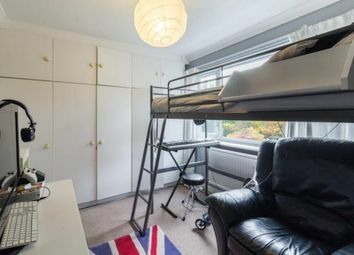 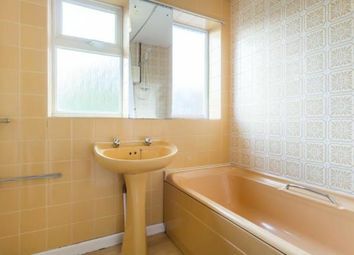 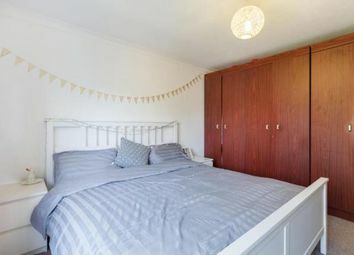 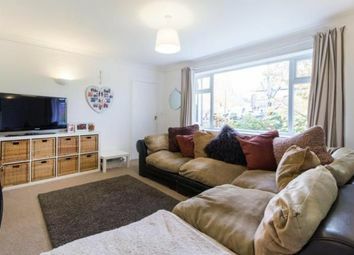 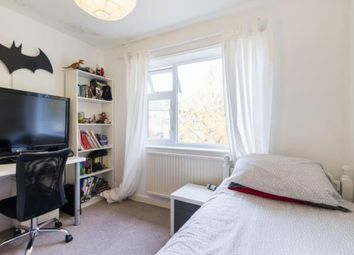 First floor landing: Double bedroom one, double bedroom two with built in wardrobes, single bedroom three with built in storage and family bathroom with separate WC. 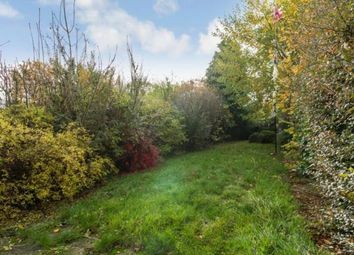 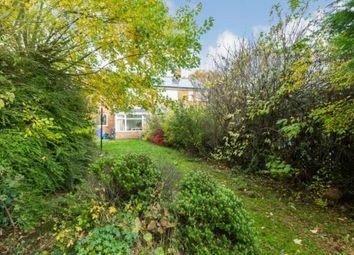 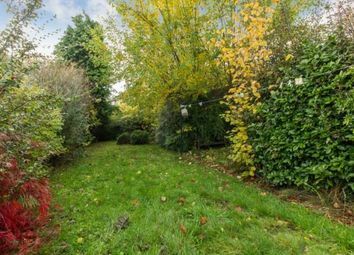 Externally: To the front of the property is a lawned and stocked garden, a side driveway leads to the single detached garage, whilst to the rear of the property is a well proportioned level lawned and stocked garden with flagged patio area. 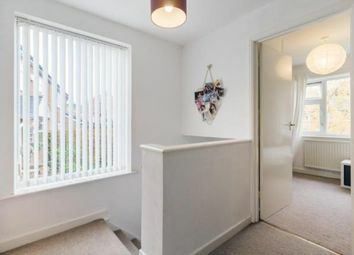 Location: Dore is one of Sheffield's most prestigious residential areas with a host of excellent local amenities including shops, regarded schools, regular public transport including train station. 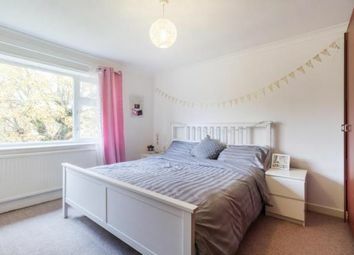 Positioned on the edge of the open countryside of the Peak District National Park and approximately 5 miles from Sheffield city centre. 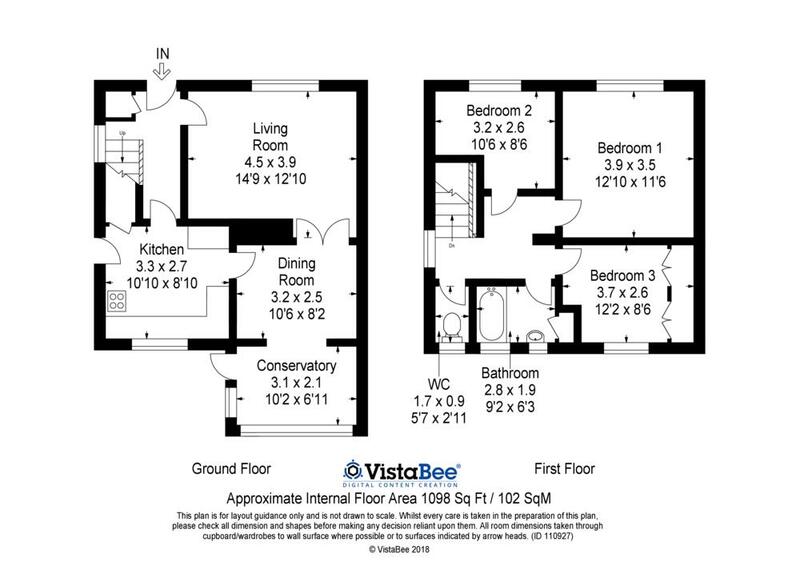 An internal inspection is highly recommended to appreciate the overall accommodation on offer.